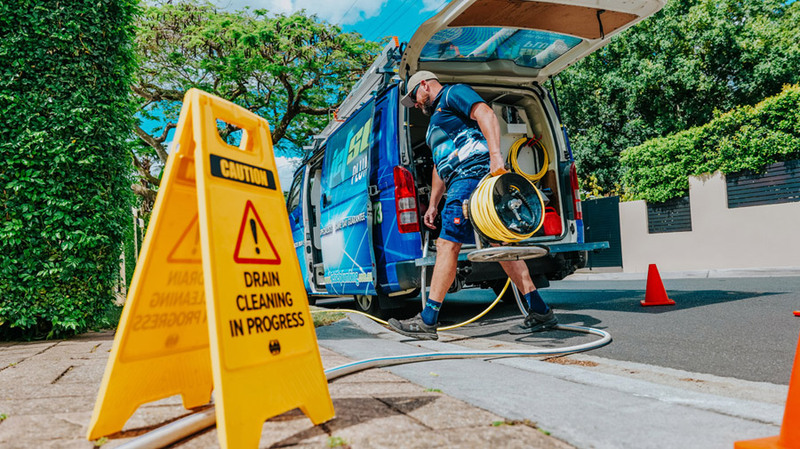 Top 9 Reasons Why More Rochedale South Locals Choose To Use Jetset Plumbing! Jetset Plumbing has some of the best repair and replacement plumbers in Rochedale South when it comes to Hot Water Systems. If you are having trouble with your system, one of our trusted Rochedale South plumbers will carry out a number of tests to accurately diagnose your system. Once this is done, the repairs or replacement will take place and you will be enjoying your hot water again in no time at all. We are different from other Rochedale South plumbing services, in that, if you need to replace your hot water system, we carry out that job on the same day! By supplying and installing on the same day, you can go back to having hot showers that very night, at no extra cost. Before you even look at the different brands you need to consider: Where do you want the system installed What size will you need? Are you interested in the installation cost, running costs or the environmental impact it may have? The type of system you want (eg. Gas, Electric, etc) If you need your hot water systems repaired or replaced, call the Rochedale South hot water system specialists today.